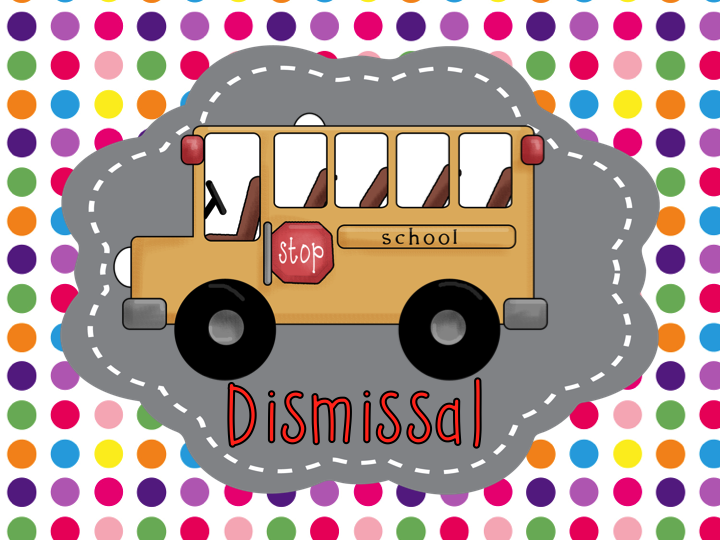 How does your school handle new students enrolling at your school once the year has begun? Are students allowed to immediately join a class or are your parents told to wait until the next day? I have taught at several different schools and only one school made parents wait. We weren’t given any warning at one of my former schools. There was a knock at the door and there the secretary was with your new student and his or her parents. A few schools would call when the parent began the paperwork so we had a few minutes to prepare for his or her arrival. If you are like me, you function best when all of your ducks are in a row. But, that isn’t always the reality of a teacher. I did find a few things that helped. 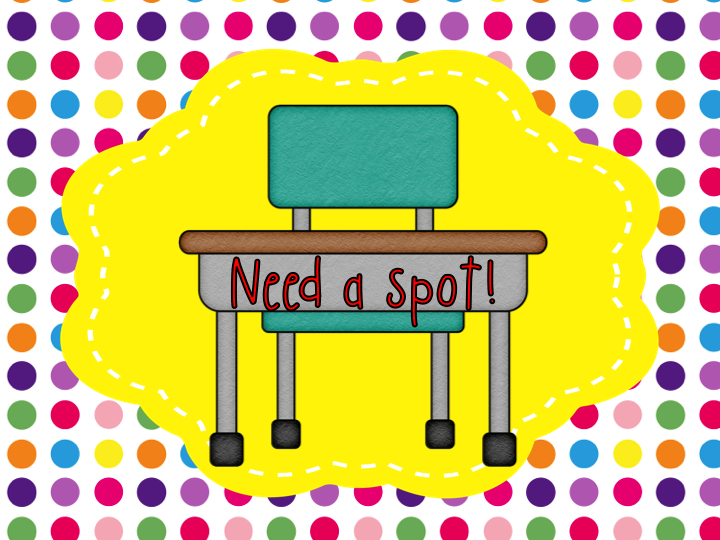 At the beginning of the year, teach your class what they will do when you get a new student. If it is during work time, they need to continue working quietly and not interrupt you with their questions. If it happens during the the middle of a lesson, they can begin the quiet game. Greet parents and their child at the door. You want the child to feel welcome. Don’t forget the golden rule for teachers! Treat other people’s children the way you would want your child treated. 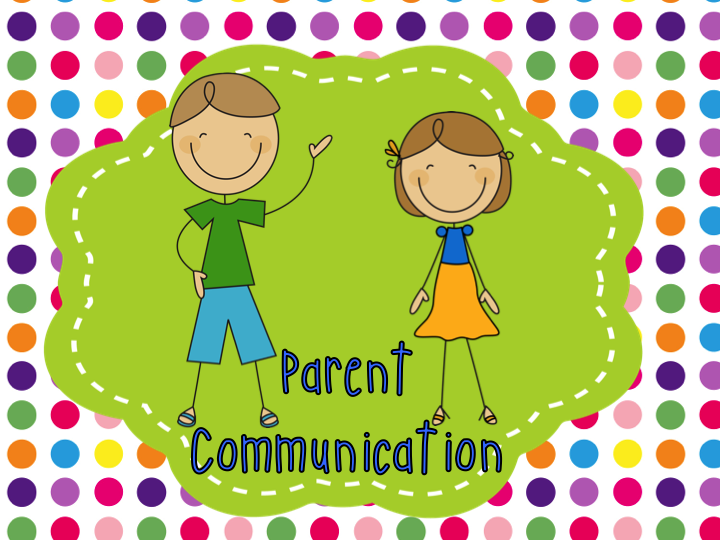 One way I found to keep this time as short as possible, is to have a parent communication packet ready to go. 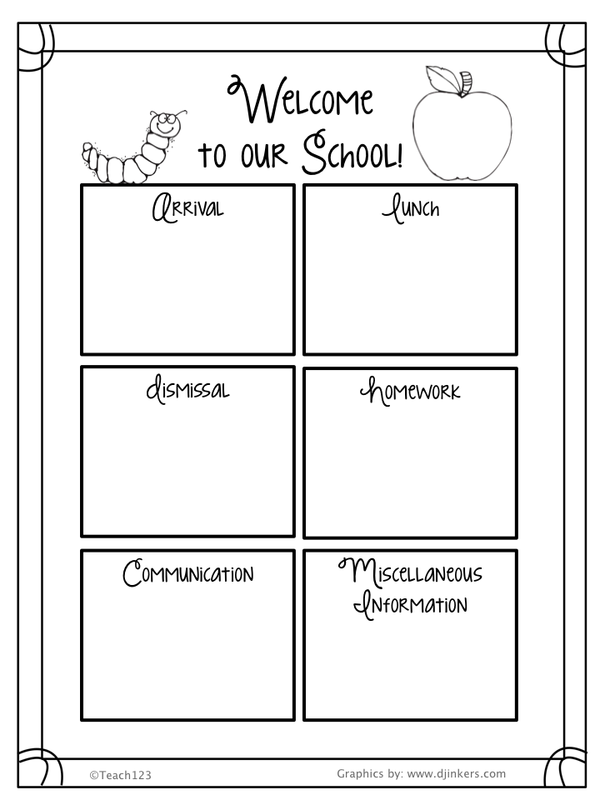 I saved copies of the handouts I gave parents at the Back to School night and included the form below. This packet answered many of the questions a parent will have. I also tell the parent that I will contact them about scheduling a conference in a couple of weeks. This form is editable so you can add your own information. Click HERE to download these editable notes. I think the biggest anxiety the parent and child have in the beginning is about friendship. Will their child be accepted by their new classmates? I have handled this different ways. 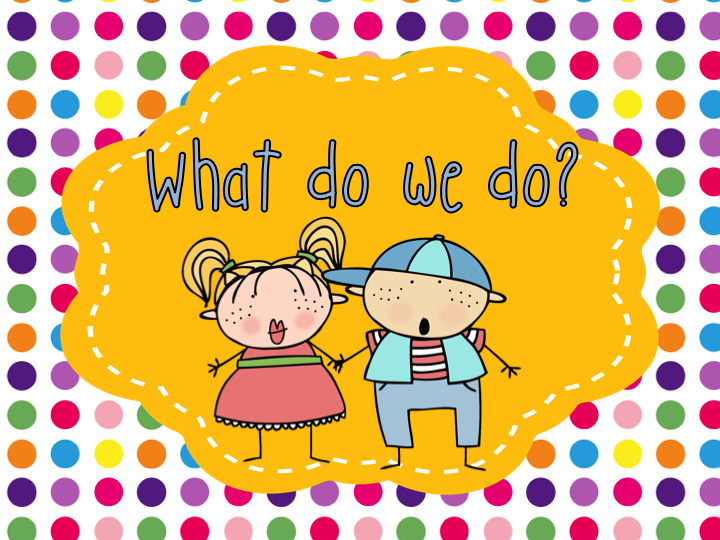 Some times I ask my class (in front of the parent) if anyone would like to be the new student’s special buddy. It made the parents and child feel extra welcomed when they saw all of the hands shoot up. Do not do this if you have a class that is less than hospitable. Those years, I had a designated boy and girl buddy chosen ahead of time. The transition will go much smoother if you have a designated spot waiting for your new addition. I like to keep an extra desk handy for this purpose. When it is not in use for the new student, it can be an “office” that students work at when they need some thinking time. Have your new student hang his or her backpack up without getting out school supplies. For whatever reason, the other students seem to want to see new students’ supplies which is very disruptive. 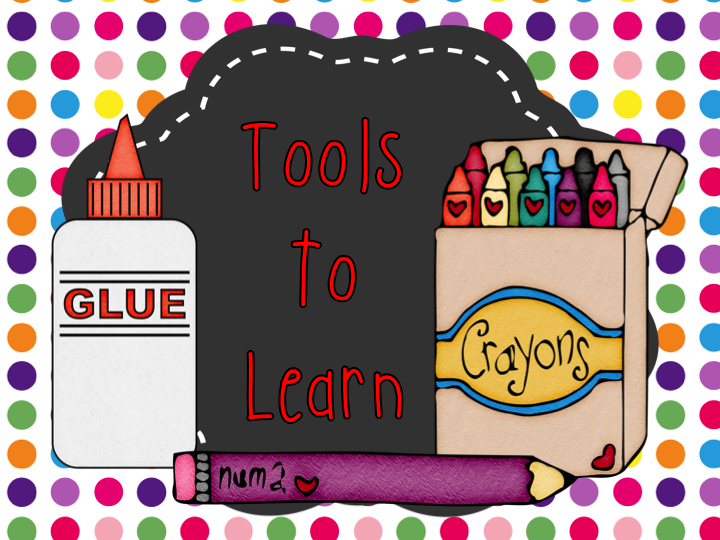 Keep a supply box with basic supplies such as pencil, crayons, scissors, and glue in your extra desk the he or she can use. Always ask the parent if the child has any food allergies. You may not have time to check all of his or her paperwork until after lunch. Also, ask if the child brought a sack lunch or will buy a lunch from your school. 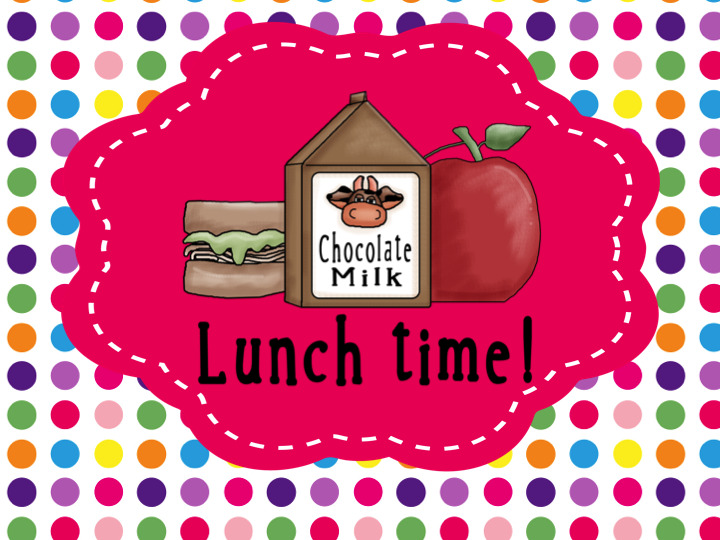 Remind your student’s buddy that he or she will sit by the new student at lunch and play together at recess. Don’t forget to ask the parent how the child will go home. If the parent is picking up the child, tell him or her where they need to meet their child after school. Is this a first day procedure or will this be his or her regular way of going home? 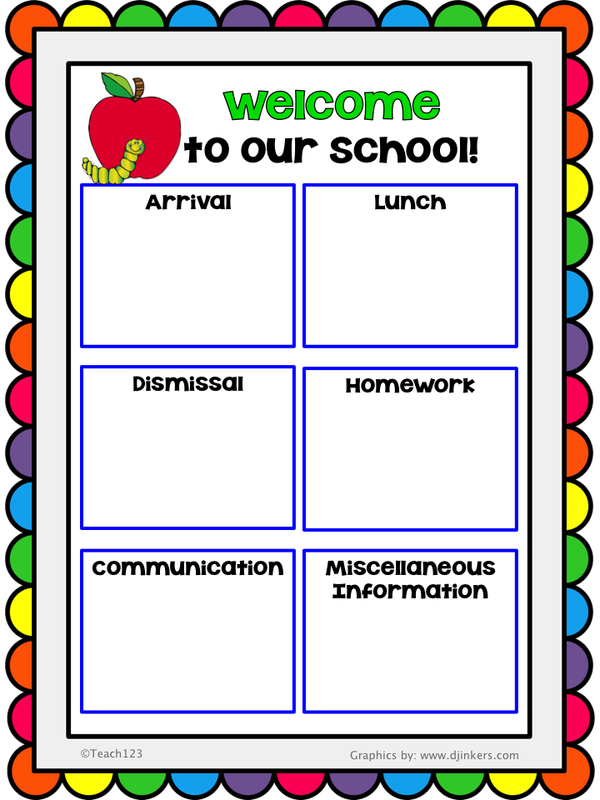 Cory Linck Shah I have had my kids (2nd grade) each create a page for a welcome book to the new student. 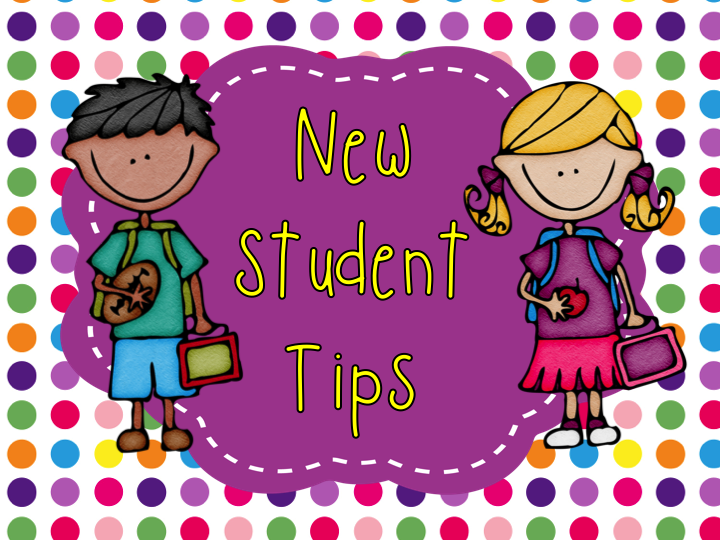 A student’s page includes fun information to help the new student get to know him/her and also has the student’s picture on it. Sommer Pride My school has a lot of students coming and going throughout the year. I keep student supplies/workbooks/folders, etc. on a shelf in my closet, so that when a new student comes in to the class, I can easily grab the materials that they need. Mike Kennedy I like to have another student act as a buddy for the day. They will act as a guide, going to specials, eating lunch with their new friend, and playing with them at recess. 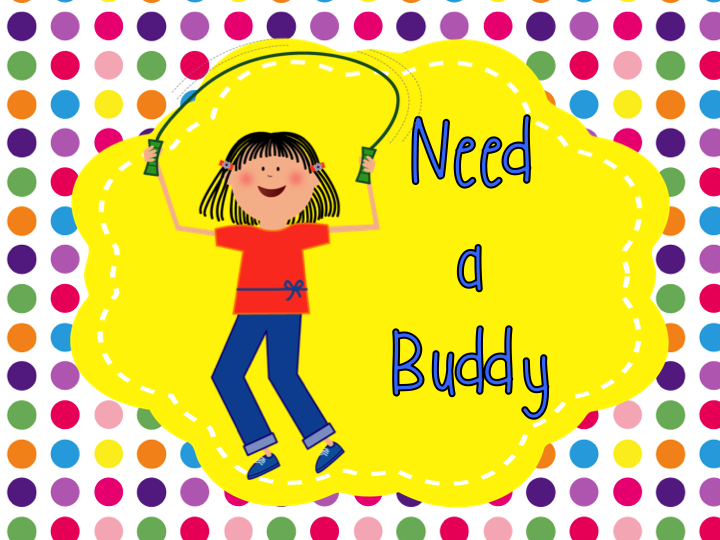 Usually, the students all clamor to act as the buddy – use the position as a reward for responsible students!